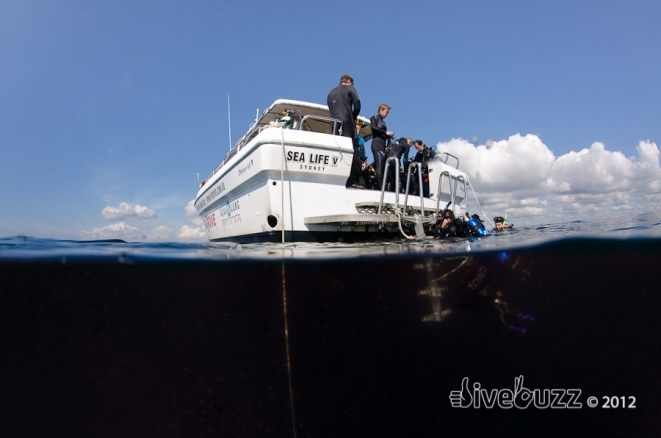 Always keen to check out quality dive experiences, DiveBuzz recently boat dived Sydney on Sealife V. Owned and operated by the Pro Dive Sydney, Manly and Coogee stores, this award winning boat is purposely designed and built for diving. A well designed, purpose built dive boat means there is no compromise when it comes to diver comfort and ease that is so often the case on boats that have been converted for diving. Sealife V certainly looks the part as she jets around the iconic Sydney Harbour. This fibreglass,43ft Steber built beauty is powered by twin 430hp diesel engines that have that important grunt to get divers to some of the best dive spots Sydney has to offer, quickly and efficiently. 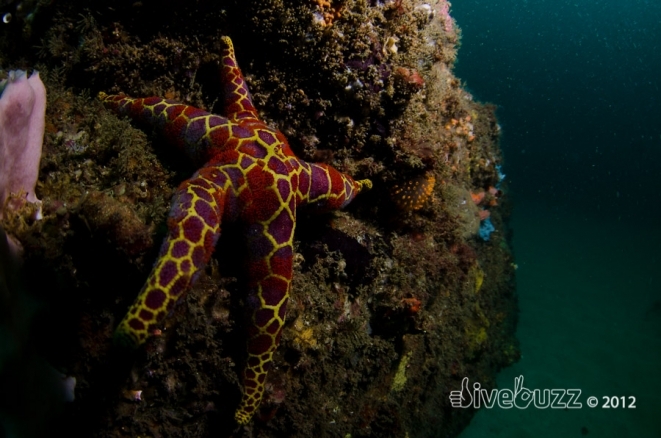 And less travel time, means more dive time! Catering for 20 guests plus crew, Sealife V is configured around a spacious dive deck containing a central bank of tanks and benches and leaving space around the perimeter of the deck to move around. Even when fully booked out, there is still space to move around, which is a key differentiator to many of the other Sydney based boats. 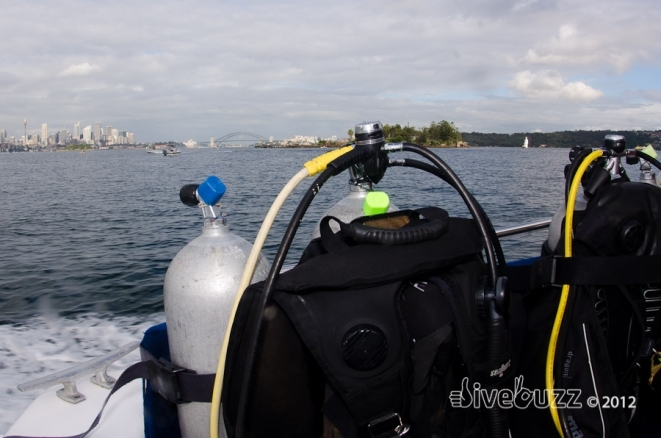 Full gear rental is available on the boat, as is partial gear rental, tanks and weights or just a tank slot for the drones of keen Sydney divers that have everything and more! The rental BCD’s and regulators are well maintained and turned over regularly. Thermal protection is also available in the form of 5mm wetsuits and hooded vests. The water temperature in Sydney is temperate and can vary from around 14 to 23 degrees. We dived in December when the water was an un-seasonally chilly 17 degrees and I personally would not have been warm enough in the rental thermal protection. 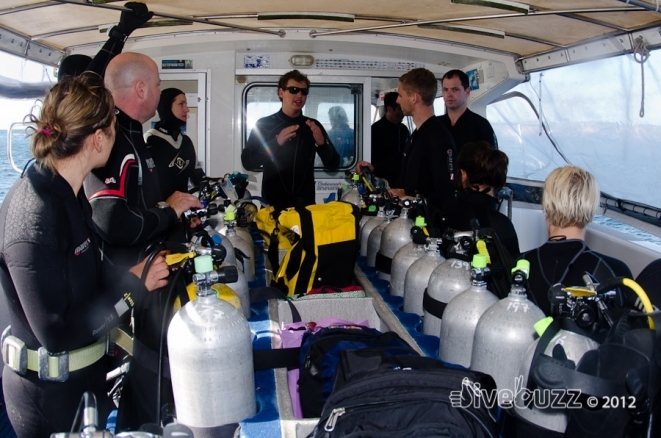 Certainly worth adding your own layers of a Sharkskin, hood and gloves to ensure you get the most out of your diving experience if diving in rental gear and are prone to feeling the cold. The rental fins are full foot, so no thermal protection for your tootsies so bring some wool socks, wetsuit socks or better still, your own dive booties and open heel fins. 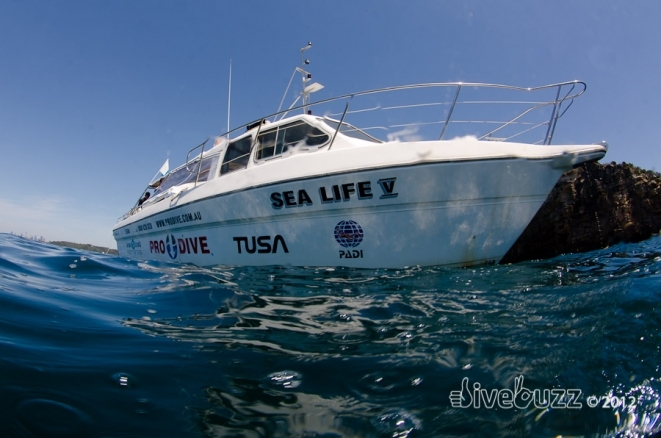 So, apart from a fast and comfortable boat well laid out for gearing up, what else does Sealife V have to offer? A marine toilet, 2 hot showers, yes that’s right, hot showers ideal for warming yourself up after that temperate water diving, an easily accessible duck board with 2 ladders for exiting, a galley, covered protection from the wind and rain if required and a long list of dive sites suitable for all levels of divers from novice to experienced and beyond. Boarding is made easy with two convenient pick up points being Rose Bay in the Eastern Suburbs and Manly Yacht Club on the Northern Beaches. Double boat dives depart twice daily (morning and afternoon times) on weekends plus morning departures during the week. Tony the skipper is an experienced mariner and makes maneuvering the boat through the Sydney’s crowded waterways and mooring up look like child’s play. Tony balances the safety of the boat and passengers with a fun and easy-going attitude, and is a great operator. Cruise Director Brad also runs a good show. Brad’s enthusiasm for diving is clear and he runs the dive deck in an efficient yet relaxed manner, interacting well with the passengers, grouping diver teams and allocating buddies according to experience, allocating rental gear as well as showcasing his love for laminating anything that can be laminated in the form of dive maps and the like! A quarterly boat schedule is released which can be picked up from the Pro Dive Manly, City or Coogee stores or downloaded from their website. The schedule colour codes each dive location according to level of experience. 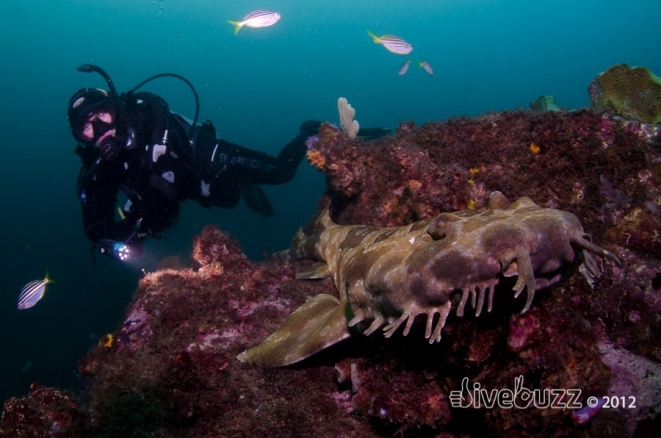 One of the most popular dive locations is Magic Point, Maroubra, where critically endangered Grey Nurse Sharks can often be found in a cave at the site. These sharks are fearsome looking which lead to their demise in the 70’s and 80’s where spear fishermen hunted them relentlessly in the belief they were a danger to the public. 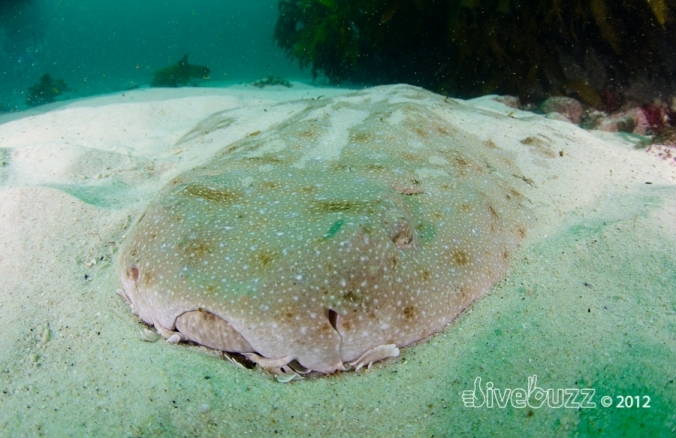 Nicknamed the Labradors of the sea, these sharks are absolutely harmless and a delight to witness in the water. Whilst the dive schedule is a guide, the ultimate decision on where to dive is down to Tony and is obviously dependent on conditions. Locations outside of “The Heads” of Sydney Harbour may not be possible at times and alternate sites within the shelter of the Harbour are substituted. 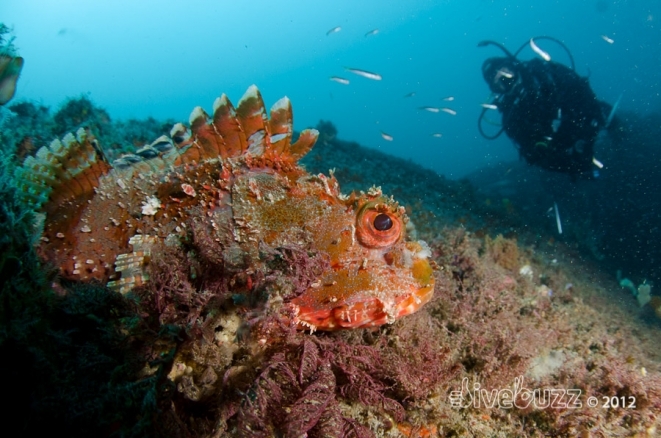 Old Man’s Hat, located in the entrance to the Harbour on North Head, is a great spot where the unique and protected Weedy Seadragons can often be found alongside countless Nudibranchs, colourful sponges and an infamous Crayfish the size of a diver! 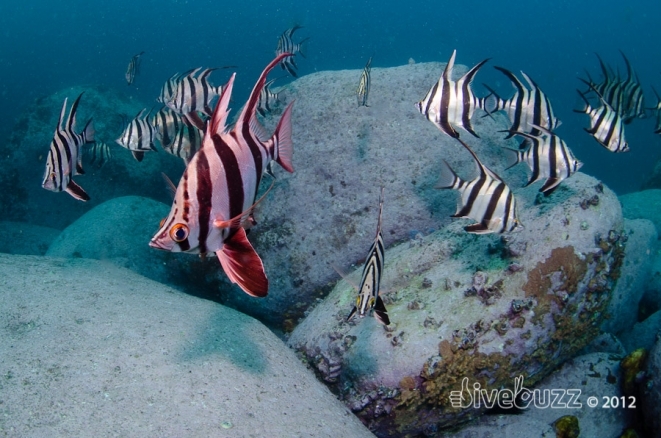 We dived with Sealife V on two separate occasions, completing morning double boat dives from Manly Yacht Club pick up and visiting Blue Fish Point, Old Man’s Hat, Fisherman’s Reef and Waterfall dive sites. 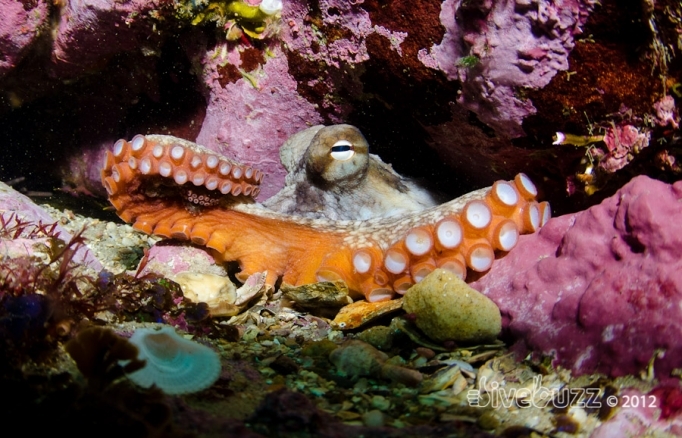 As experienced divers, and with Howard’s camera gear in tow, we chose to dive unguided to ensure some peace and quiet and allow us to go at our own slow pace. Sealife V, offers the flexibility of guided or unguided at the preference of the customer. If you choose to dive unguided, please ensure that you have a deployable Surface Marker Buoy (SMB) with you to deploy if you surface away from the boat. Whilst the dive sites are generally quiet, Sydney can get busy with boat traffic away from the dive boat. 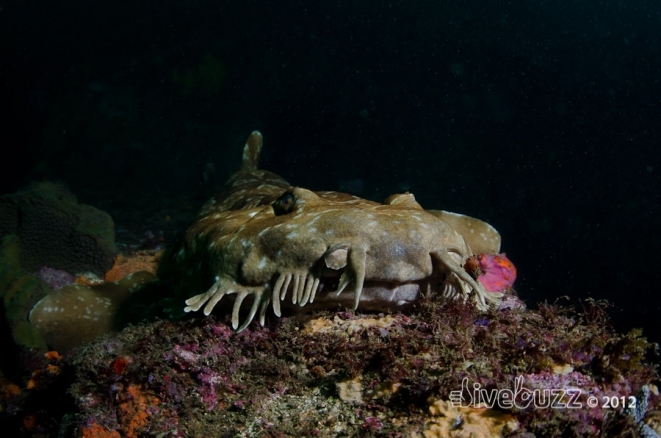 On our dives we saw an array of marine life ranging from Cuttlefish to Wobbegong Sharks, Octopus, Bullseyes, Old Wives, Eastern Blue Gropers, Stingarees, and nudibranches to an Angel Shark and Fiddler Ray. We were also treated to soup and meat pies on our surface interval. We did 60 minute dives at each location and had decent safety stops with no feeling of being rushed back into the water to dive again which can often be the case with some operators. 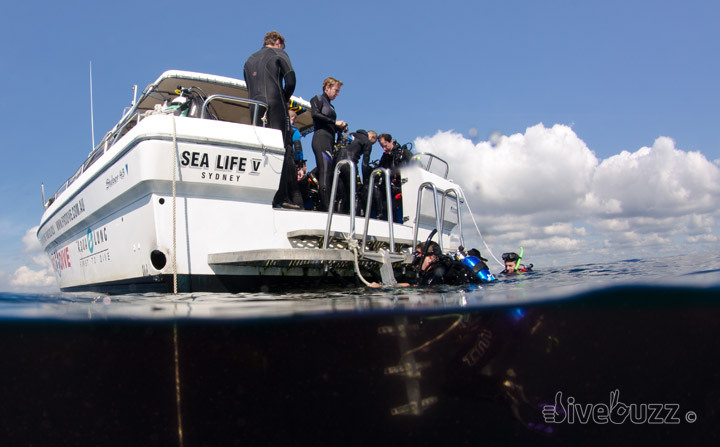 A quality experience, a great boat, operation and diving and a superb way to experience underwater Sydney without the hassle of shore diving. 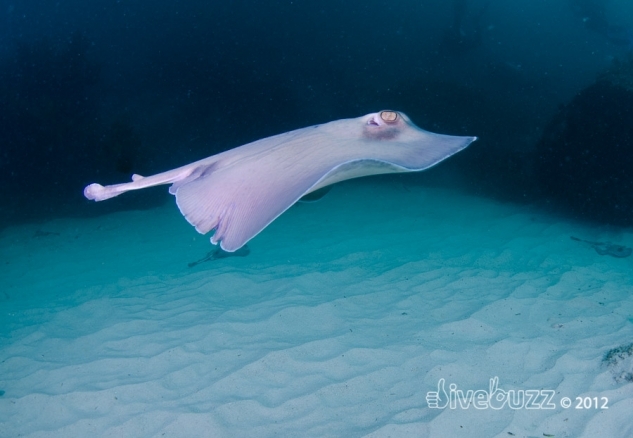 So what are you waiting for, get your next Dive Buzz aboard Sealife V in Sydney! ← My buddy is an air pig!